My kids & I being clingy with each other for summer. They’re so used to having me around now that school’s out. So I brought them to the gym with me on Monday. Thank God Upperdeck has a lounge area where they can stay while I workout. 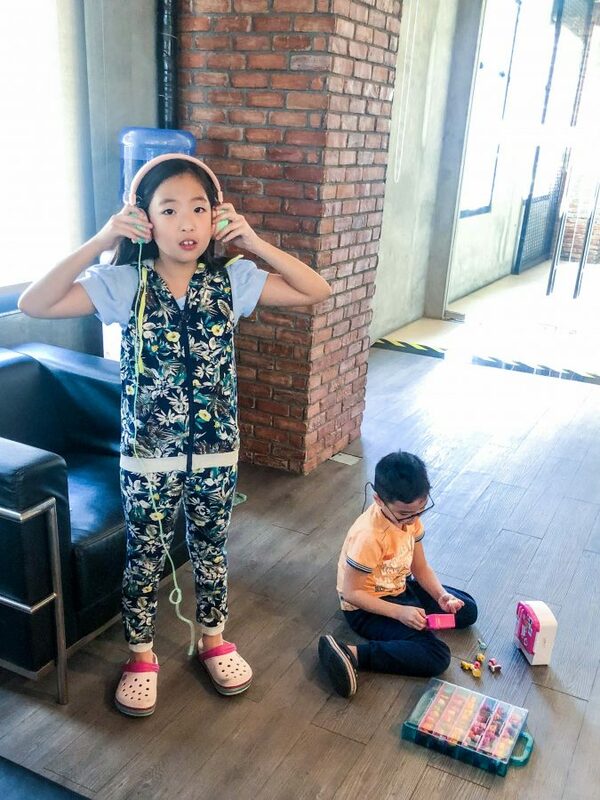 Here they are complete with baon of toys & gadget to busy themselves while I clock in some sweat time. Here’s my post-workout smile because I recently discovered BLK 513’s Too Good Too Be True Cookie. 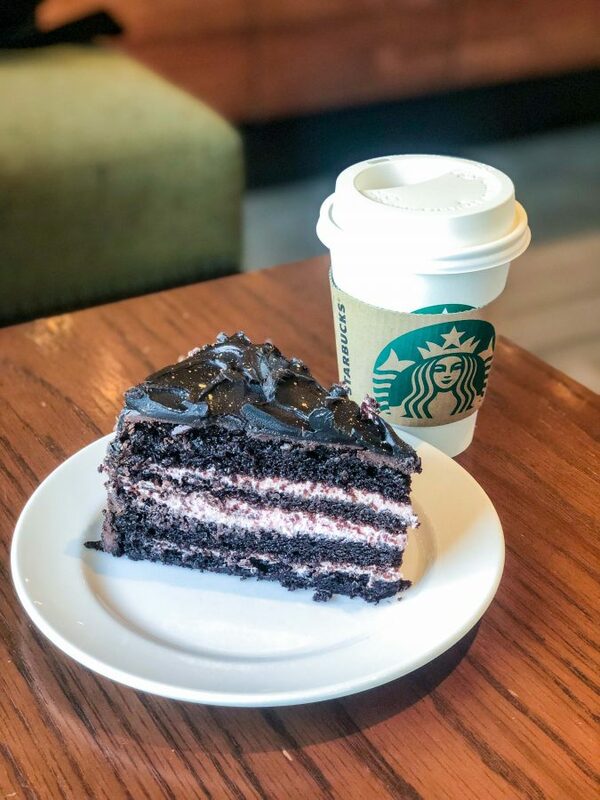 It’s gluten-free and has activated charcoal. 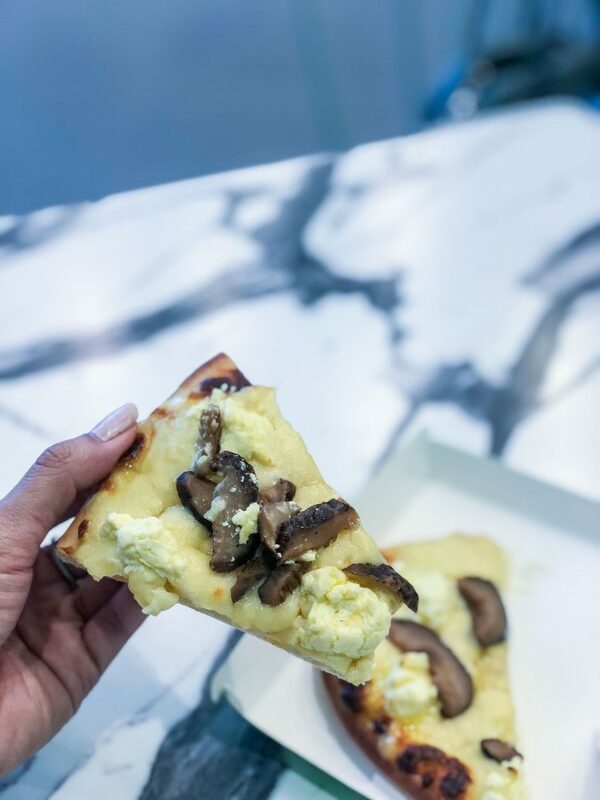 It’s one of the few guilt-free treats you can have even when you’re living a healthy lifestyle. Yum! This summer, we’re incorporating reading in our activity. One hour a day we pick up a book and read. No gadgets, no TV, nor music. Just sitting side by side to read. It was a successful first week. 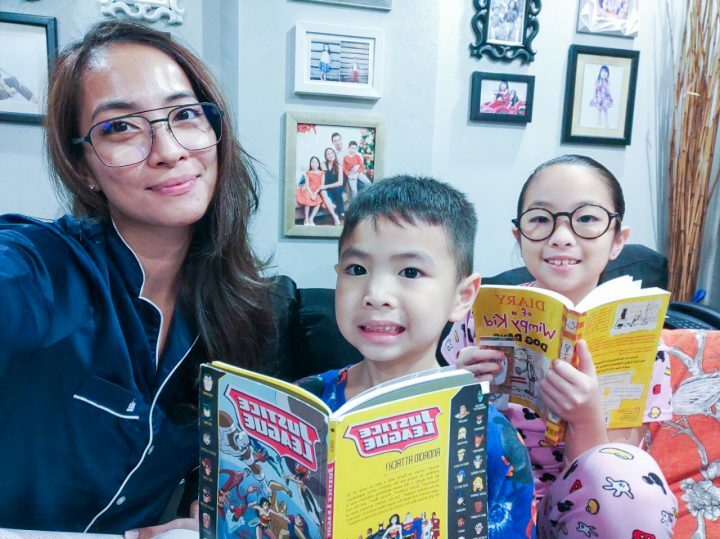 Euro was able to finish his Justice League book while Gabbie’s almost done with her current Diary of a Wimpy Kid book. I on the other hand am still finishing China Rich Girlfriend by Kevin Kwan which I’ve forgotten to finish because I’m a multi-reader. Heehee. 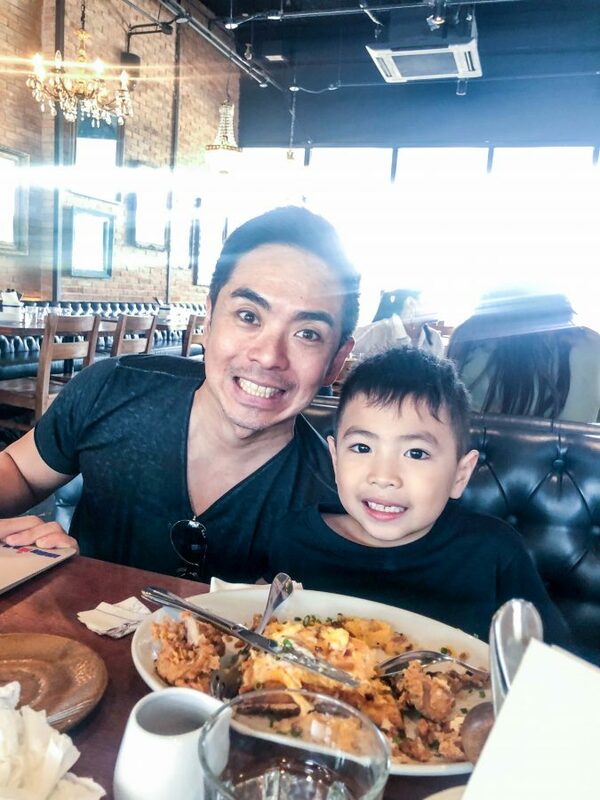 Had brunch with my kids & their Tito Jeff of Pinoy Fitness along with our Instagram friend Bree whom we don’t have a photo with. Also shared on my Instagram how I’m all for giving my kids a fun summer so this post is a good start. Come Thursday I finally tried floating at Recovery Spa. It was such an incredible feeling. I thought I won’t last an hour and I’d panic and all that but turns out, it’s the first time I’ve fully immersed myself in meditation. Click on the post to know more about it. I’m thinking of doing it again because Grace of Recovery Spa said it’s recommended to do it every week for four weeks to really feel the difference not just physically but also mentally & emotionally. Spent my afternoon hanging out with two of my favorite fit people– Kelly & Nikki. 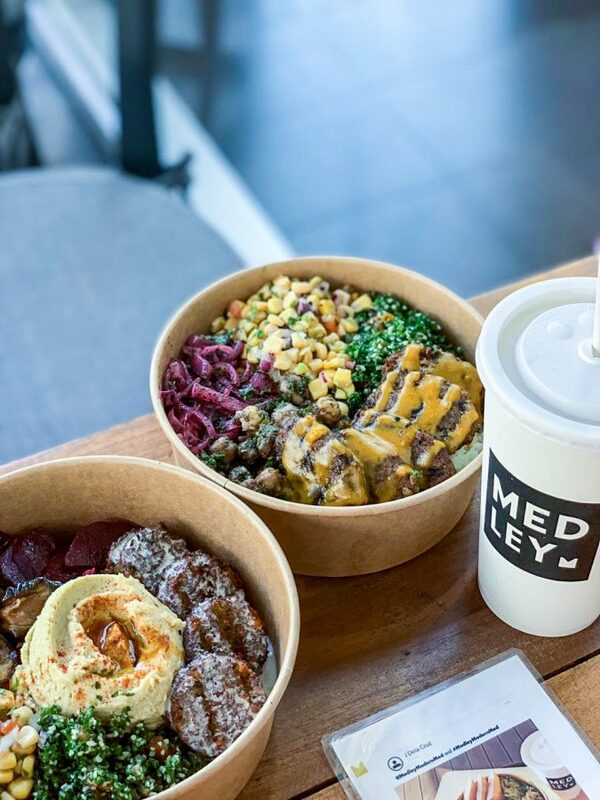 We had late lunch at Medley and ended our time together having coffee and guiltless chocolate cake. Yum! These two! We miss Jeff of Pinoy Fitness who’s busy at work. 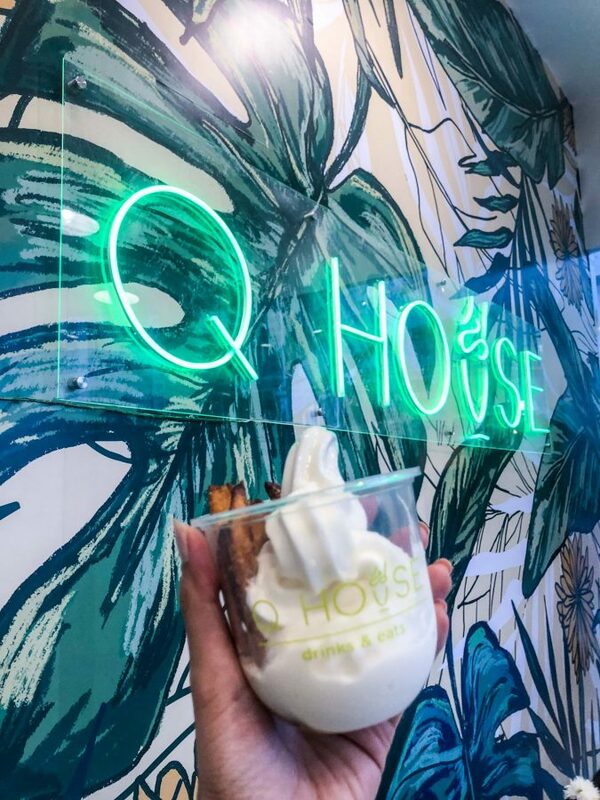 That same afternoon, I together with my family visited the newly opened Q House at Uptown BGC. It’s a snack and shop store by Quirks Novelties & Curiosities that serves milkshake & other snacks and also sells Quirks items. 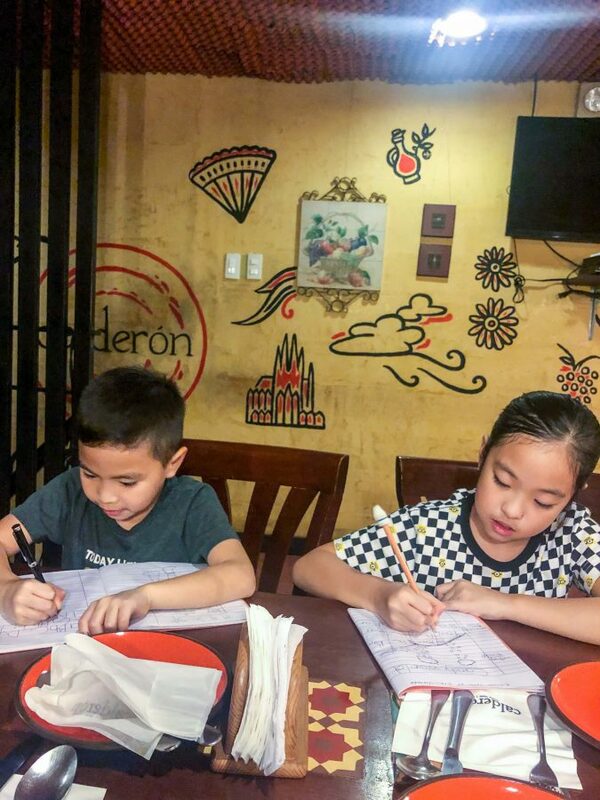 My kids had their milkshake (Oreo for Juro & Cookie Butter for Gabbie) while Mr. JG & I shared a Banana Fries ala Mode and Truffle Mushroom Pizza which was both yummy! 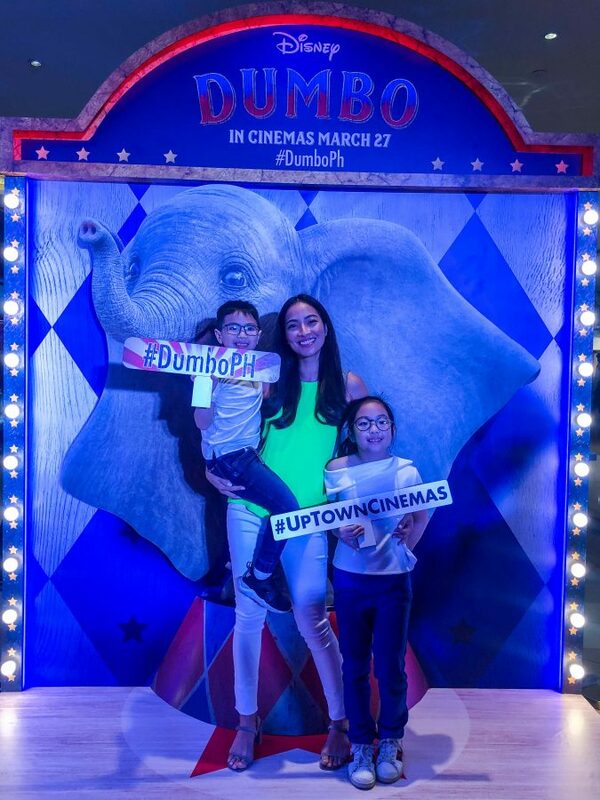 Ended Thursday watching the special advance screening of Dumbo by Disney Philippines. Our verdict? We love it! Juro & I cried in some scenes and both my kids had an interesting key takeaway from the movie. For me, the overall message of Dumbo the movie is clear: it all starts in believing in yourself. 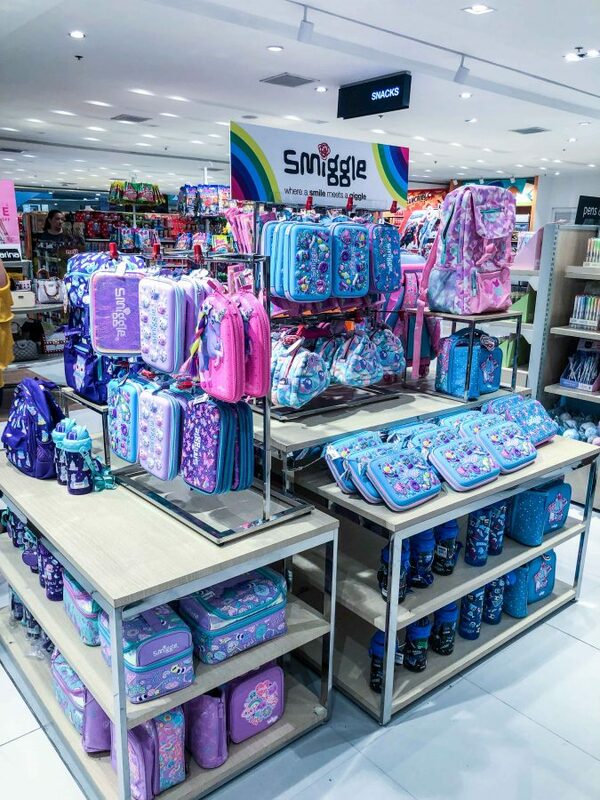 Come Friday, I ran errands and spotted Smiggle now being available at SM Stationery. I posted this on my Instagram stories and a lot of my momma friends felt 50-50 about it– they’re glad because they don’t have to scout online for it but also feel scared that they’re gonna blow their money for the wish list of their kids. Heehee. Sorry mommas, sharing finds is one of my fave things to do! I also had to bring my laptop to Beyond The Box Service Center where I brought it last year. It kept on shutting down whenever I plug the charger. I was so stressed because I was drafting a blog post that I’ve been meaning to share since last month pa and when I finally had time to sit down and write, bigla pa nasira my laptop. The diagnosis? LogicBoard needs replacement. Good thing it’s still under warranty. Love the service of Beyond The Box Service Center. They were efficient in updating me! Now I have to wait maximum of two weeks til I get back my laptop. Though I was able to back up the entire computer, I don’t think I wanna restore it because I have a bunch of big files. Unfortunately I wasn’t able to manually add all these files to my EHD. Maybe I’ll consult the tech guys over at BTB if I can restore just so I can retrace some files then eventually bring it back to default factory setting. Thoughts? Hahahuhu. Anyhow, once I get my laptop back I’m gonna edit the videos that I’ve been meaning to post, promise! Ended another work week with Fridate. 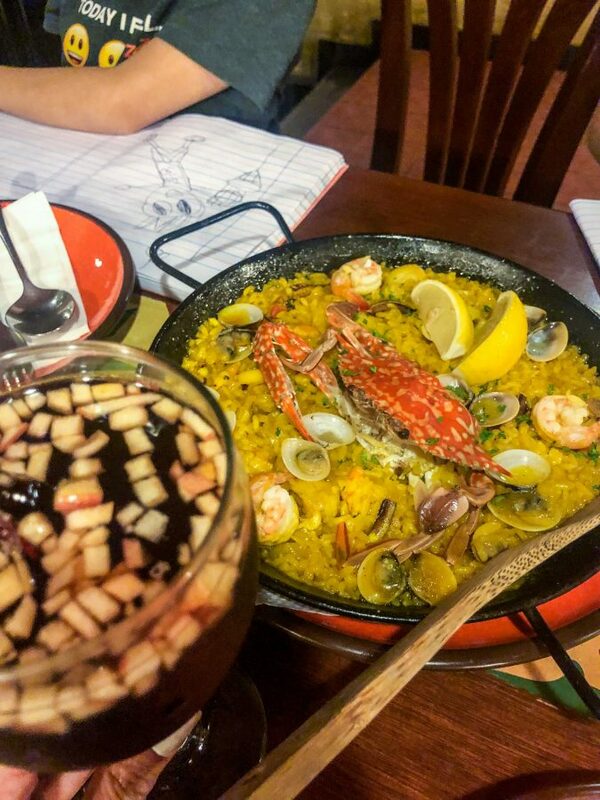 We had dinner at Calderon with our kids and we ordered our faves: Seafood Paella, (we also love Paella Negra but we’ll save introducing that to our kids next time) Chorizo & Gambas, Salpicao and of course Sangria to down it all. 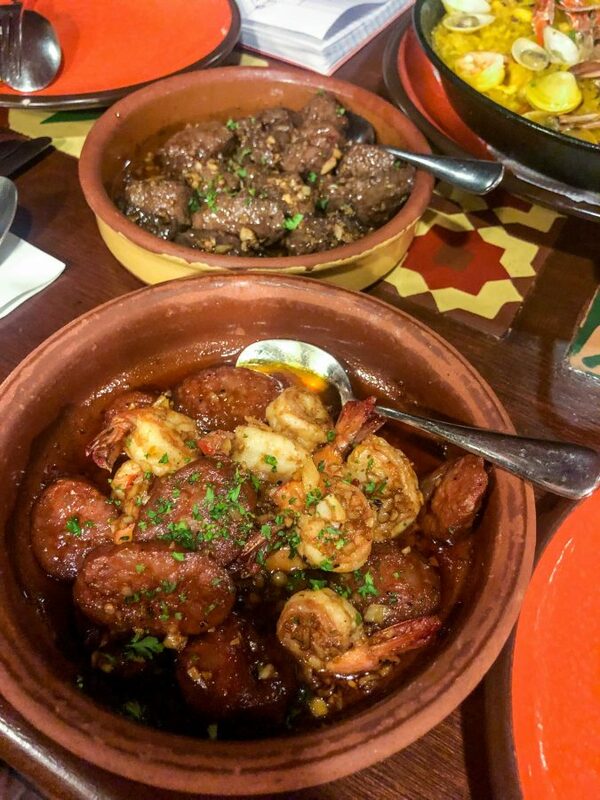 Yummy way to welcome the weekend! 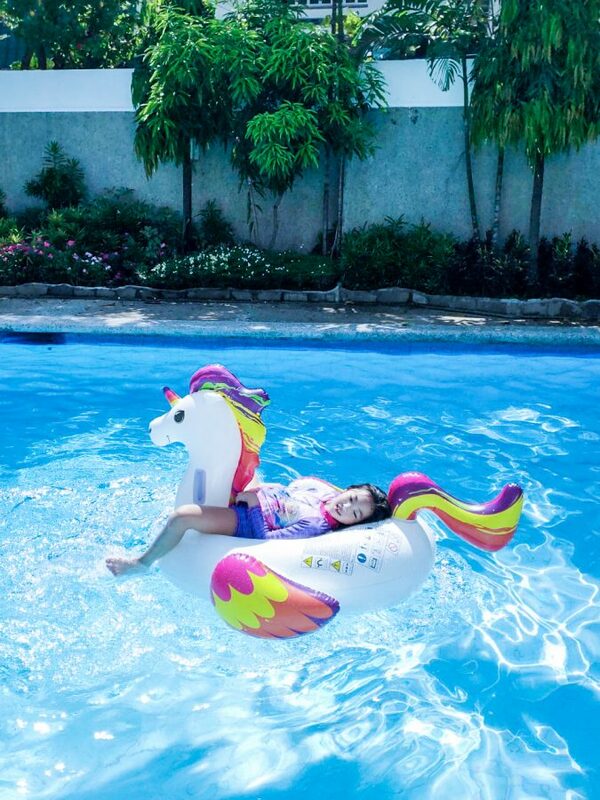 We spent our Saturday by the pool. 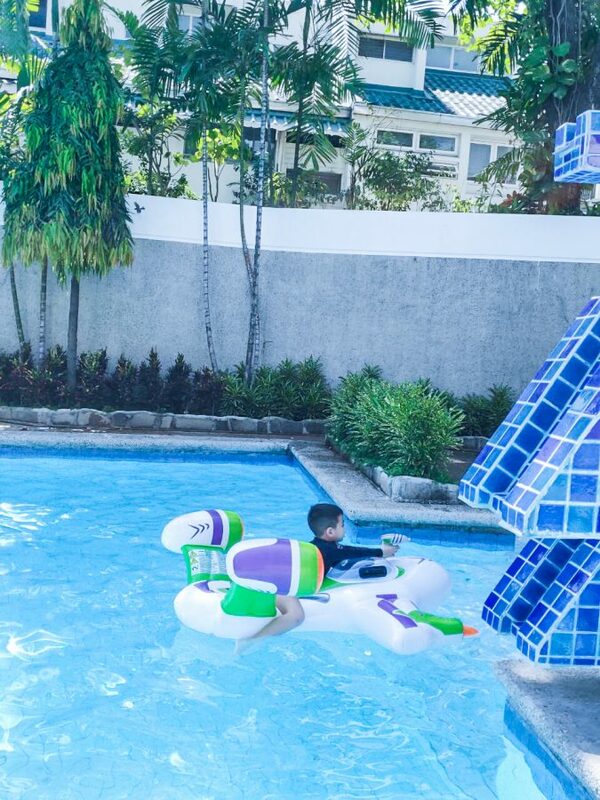 Literally hours just floating & swimming. We plan on doing this as often as we can! Day 3 of NT Summer Equinox with the rest of the FitStop. 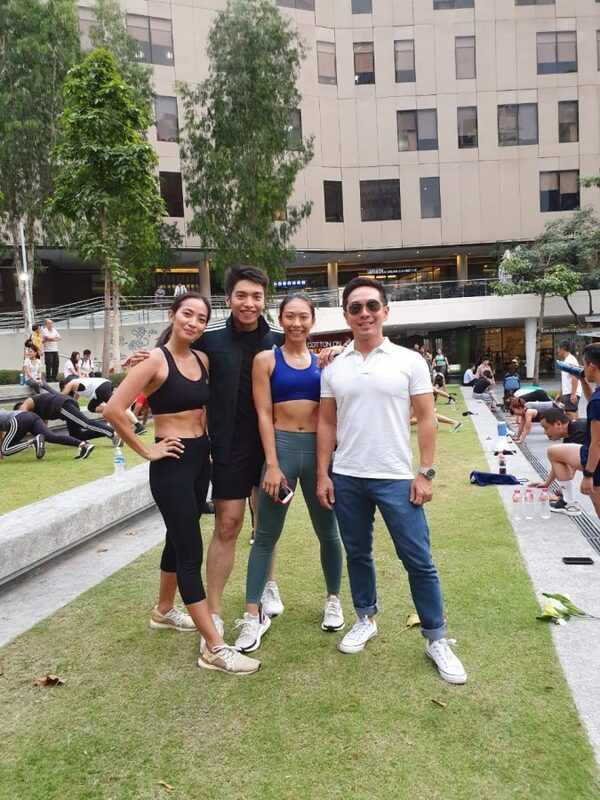 We did some strength training and a few laps around BGC. It was fun! 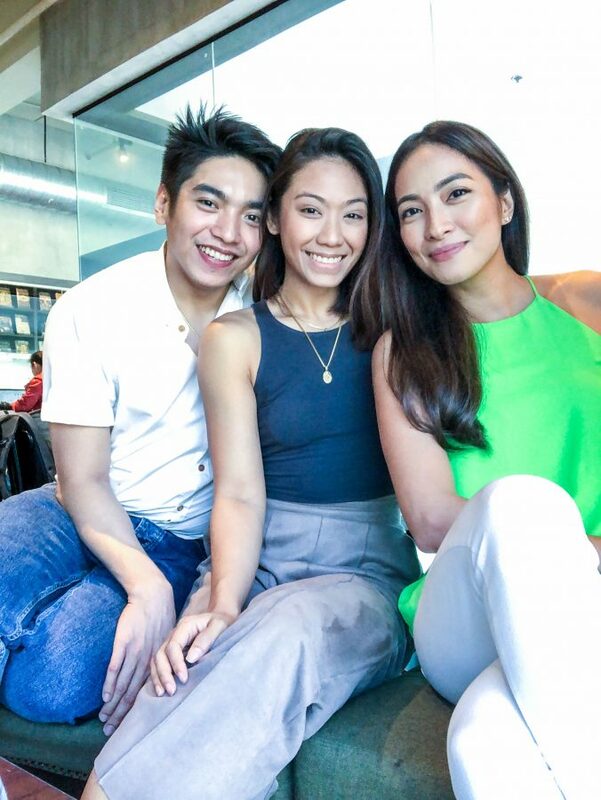 Congratulations again Roomie Nikki! So proud of you! 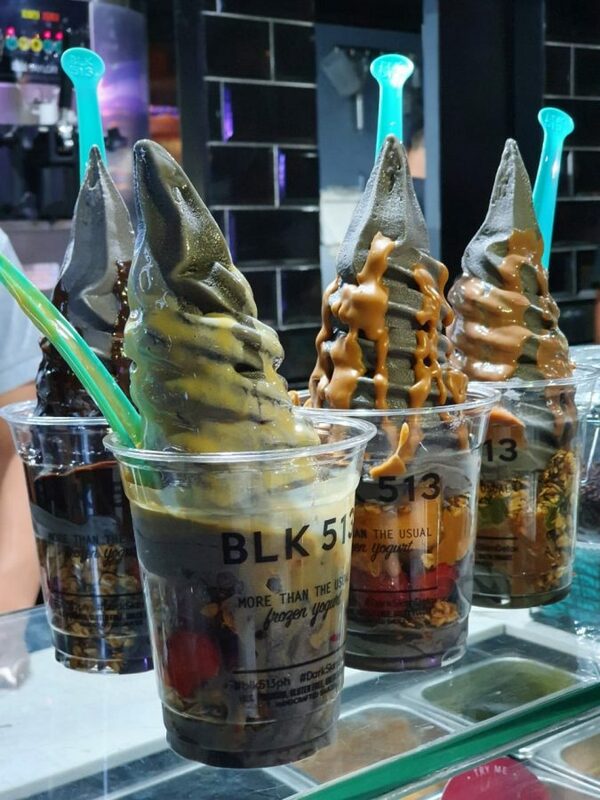 Capped off our fun weekend workout with our customised cup of BLK 513 charcoal yogurt. SO GOOD! Our Sunday was spent hearing mass, having lunch out and a little of malling. 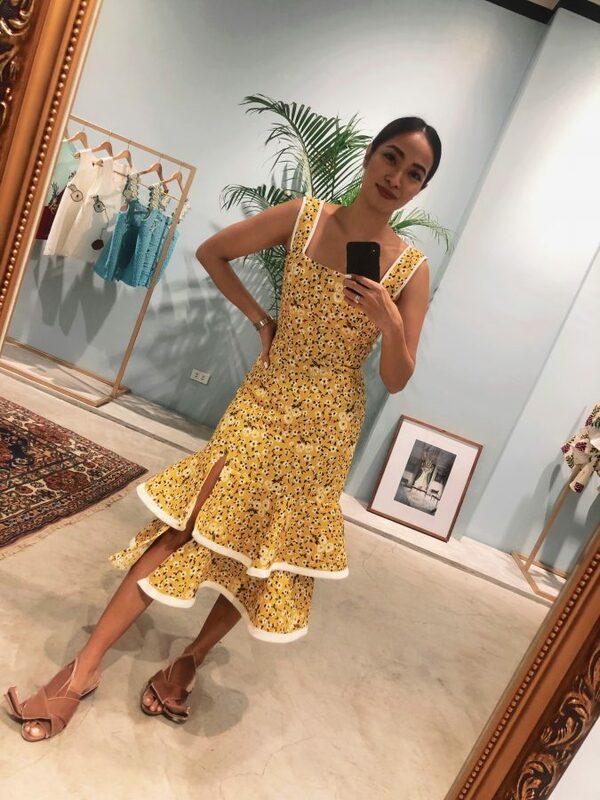 I tried on this gorgeous dress by Rosanna Ocampo who has pop up store at Powerplant Mall. Not a fan of print and I don’t have anything yellow but this one is such a beautiful piece! Well last week was busy fun. Looking forward to another week!